Meanwhile, VRV is expanding into a new content category: nostalgic animation. VRV has acquired exclusive streaming rights to two classic Warner Bros. 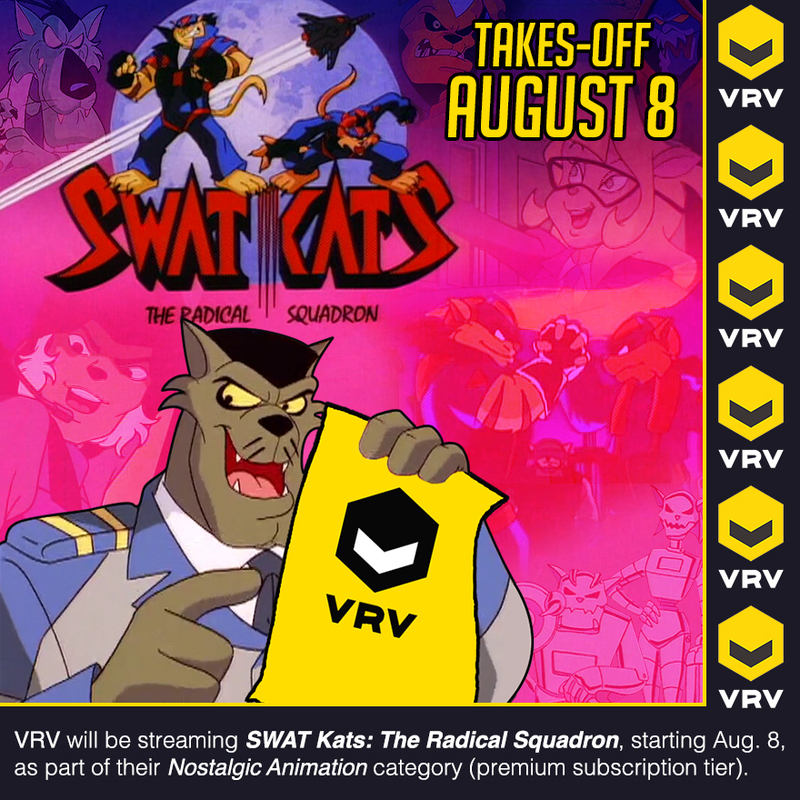 Animation titles — “ThunderCats” and “SWAT Kats: The Radical Squadron” — for the premium subscription tier. 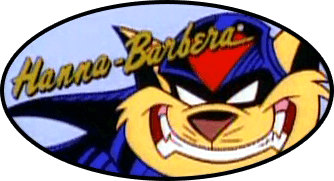 The 26 episodes of “ThunderCats,” which aired on Cartoon Network in 2011-12, became available July 26; 24 episodes of “SWAT Kats,” which aired on TBS in the ’90s, is launching Aug. 8. Welp, guess I have a VRV account now. *screams excitedly* Yus, I have a friend that has VRV and I shall have her put it on her watchlist mwahahahahahaha. Out of pure curiosity: are there any differences concerning the image quality between the VRV streams and the DVD version? Also, are there any bonus materials included? 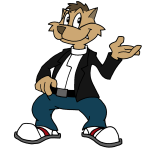 Mr. Goodkat wrote: Out of pure curiosity: are there any differences concerning the image quality between the VRV streams and the DVD version? Also, are there any bonus materials included? From what I can tell, they appear to be rips of the DVDs. On my computer they look fine, but on larger HD TVs on the VRV app the interlacing shows a little bit. No special features other than The Special Report episode.